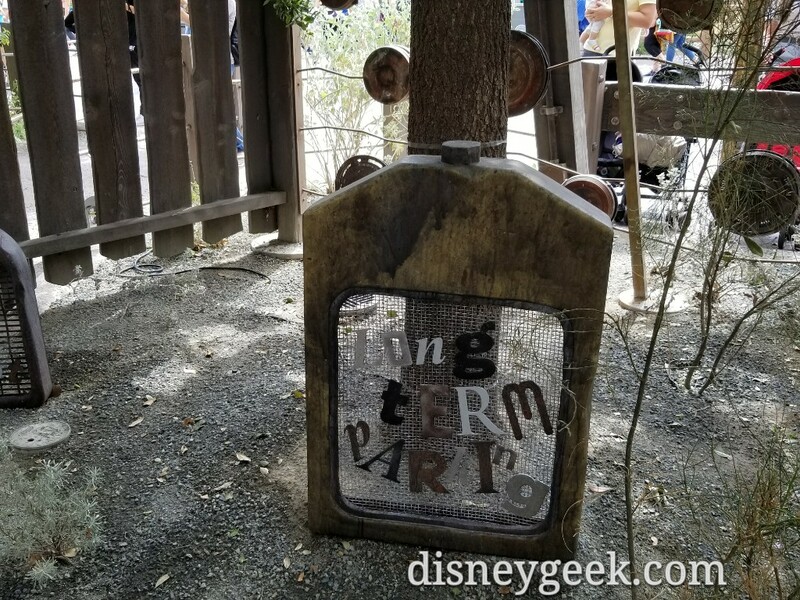 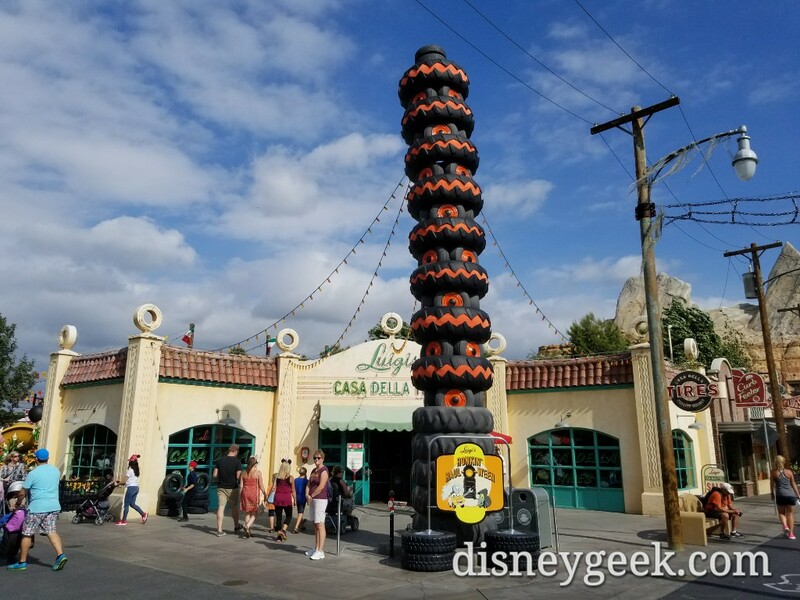 HalloweenTime 2017 kicked off at the Disneyland Resort today and runs until October 31st. 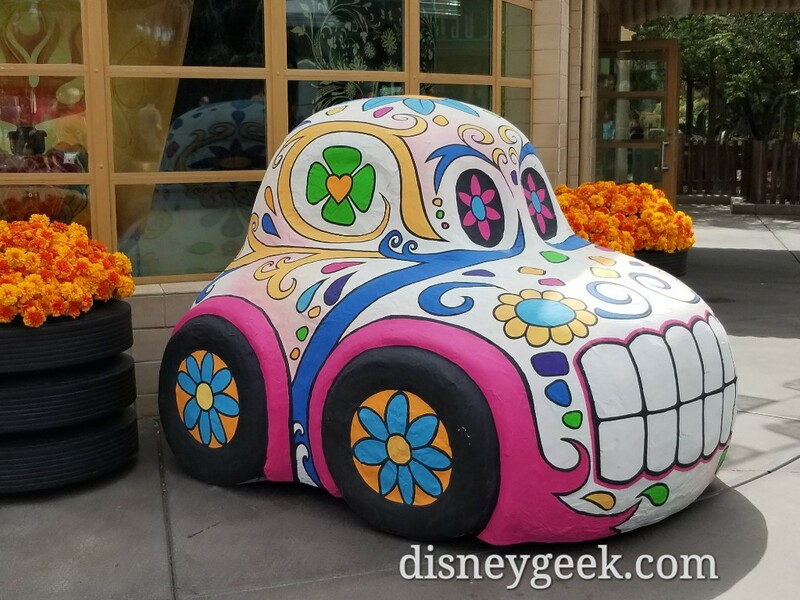 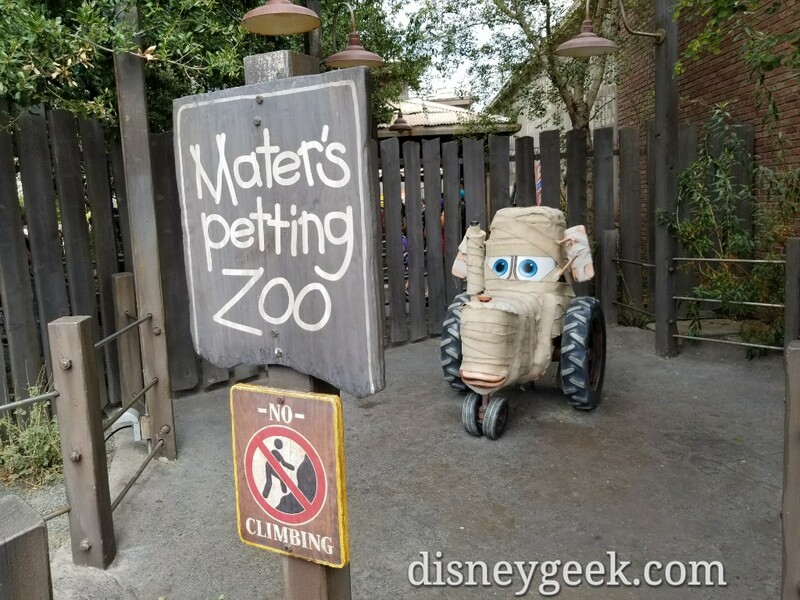 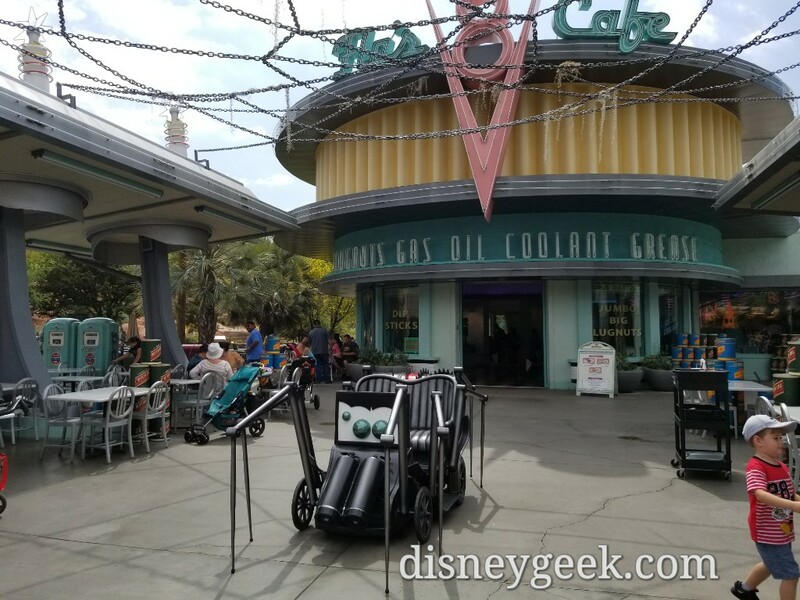 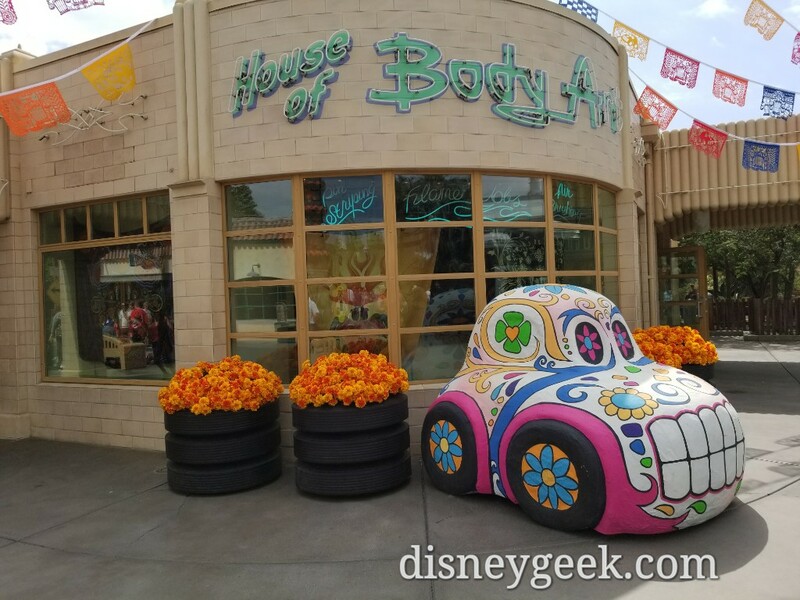 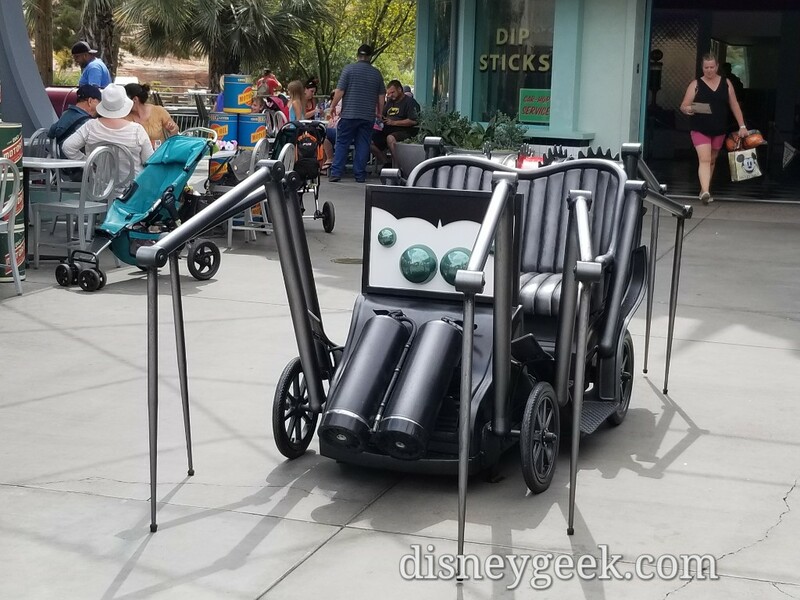 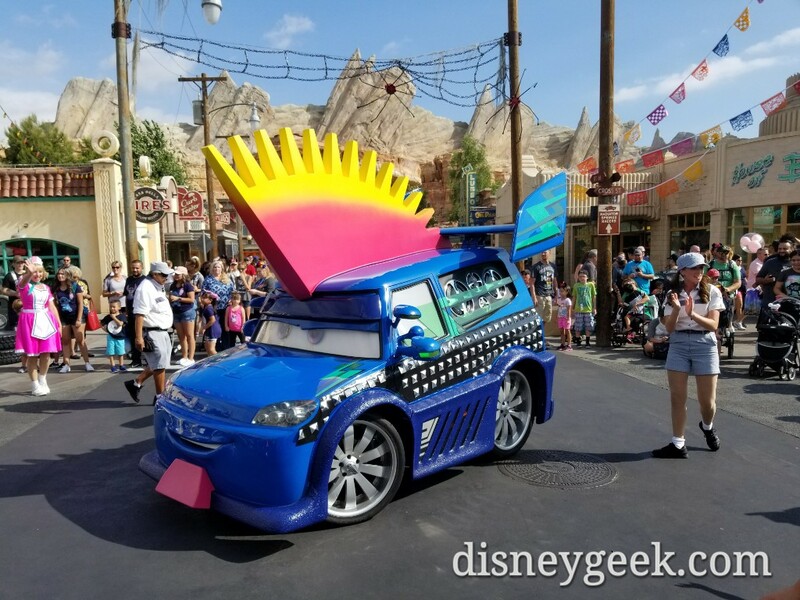 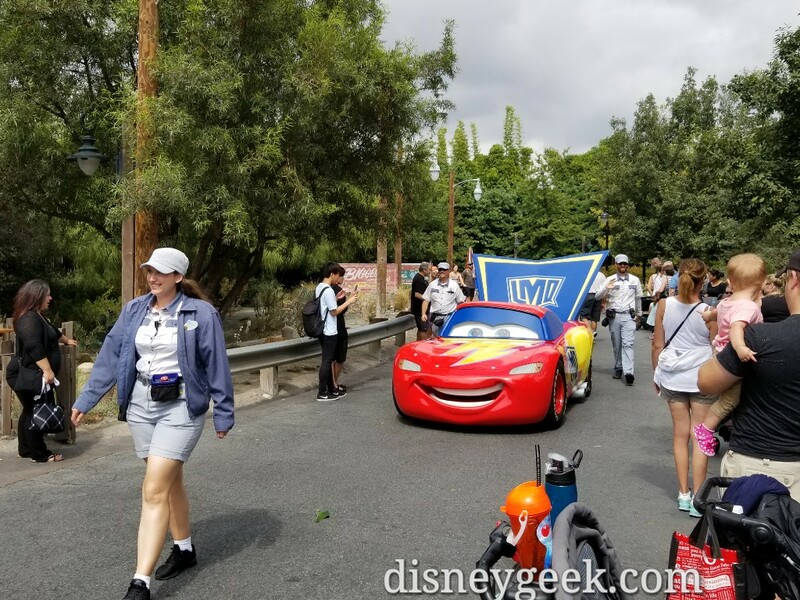 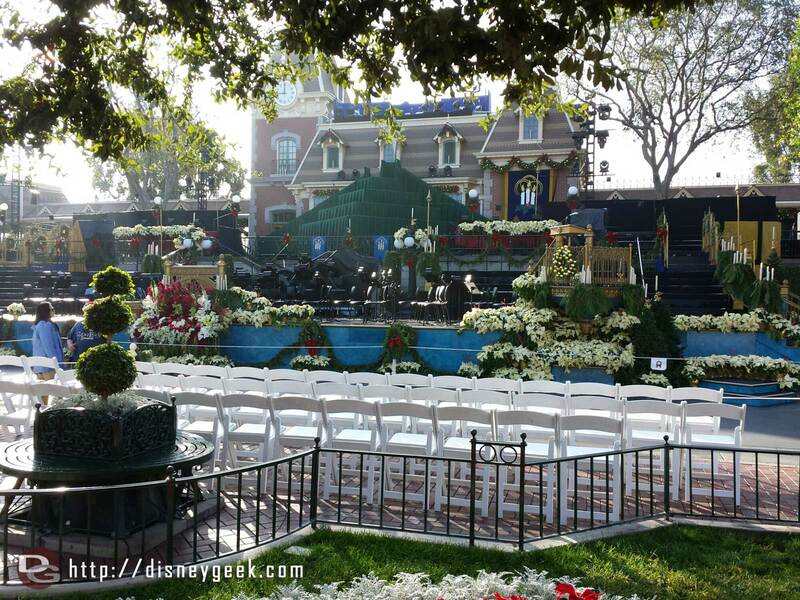 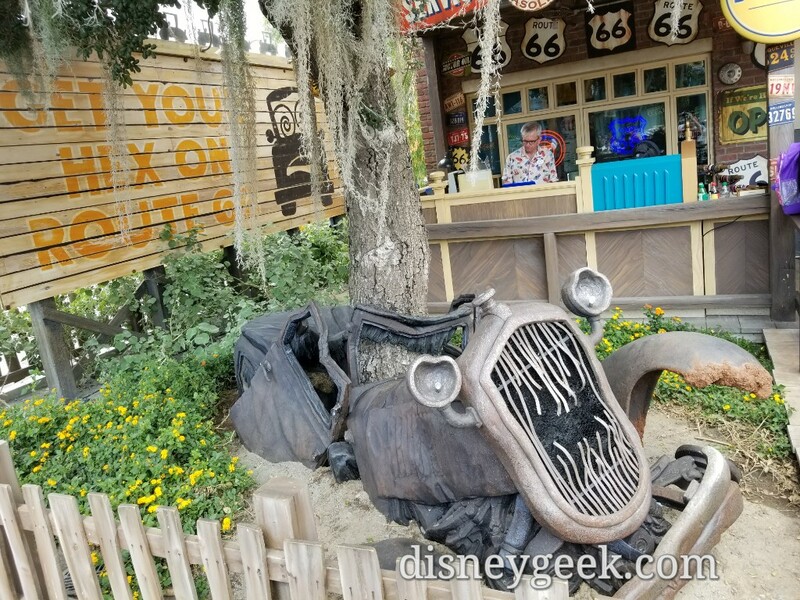 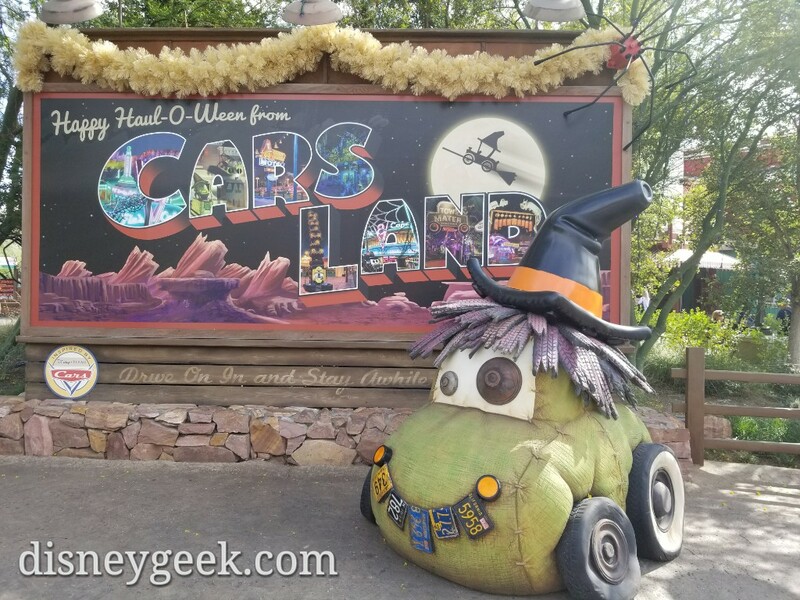 This post features cell phone pictures of my first walk through of Cars Land. 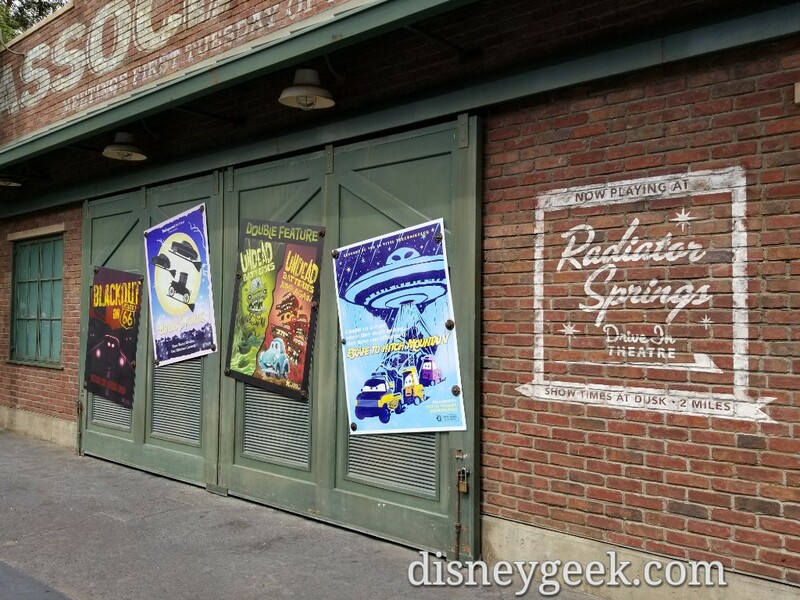 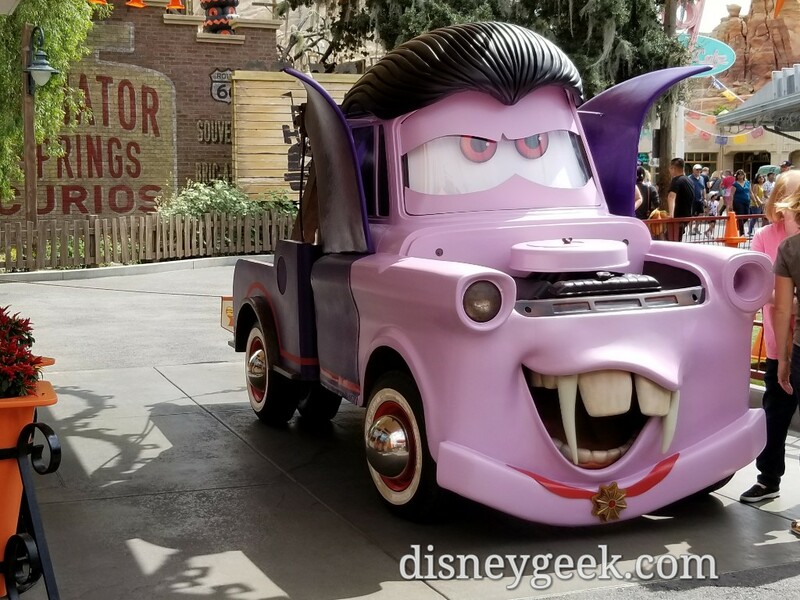 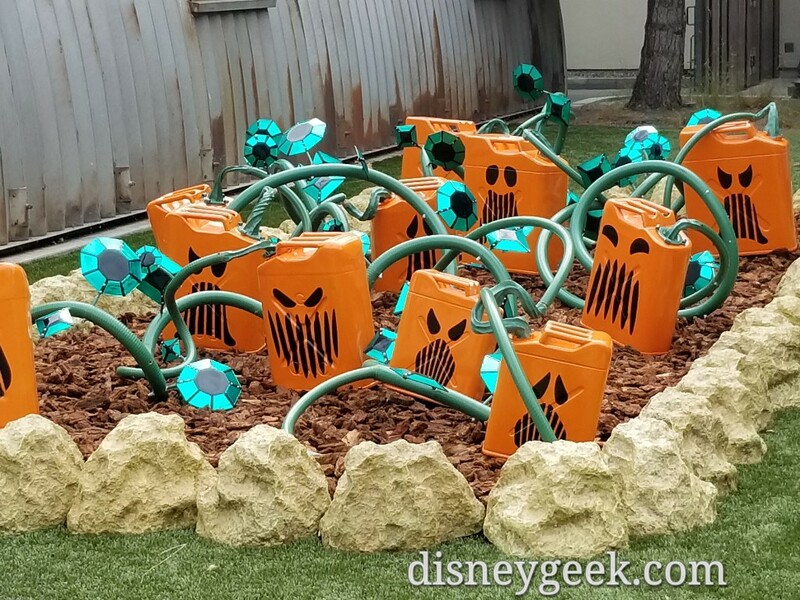 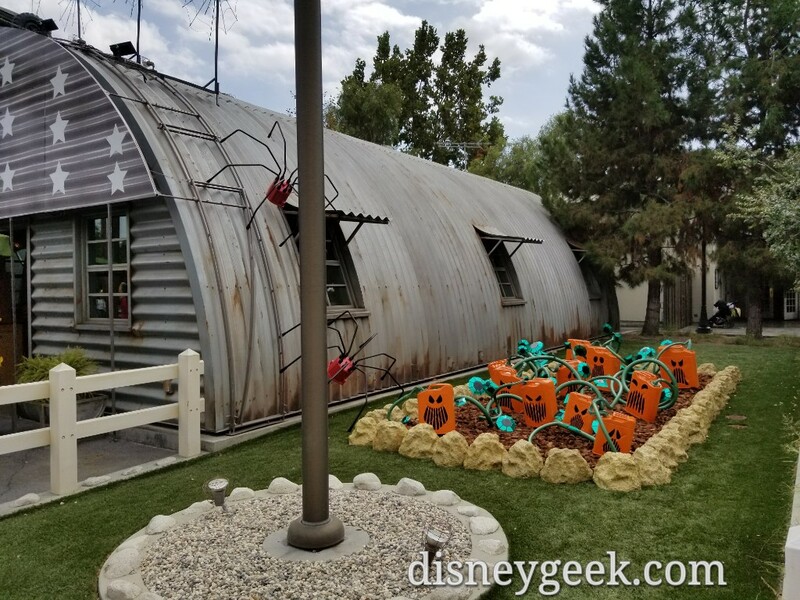 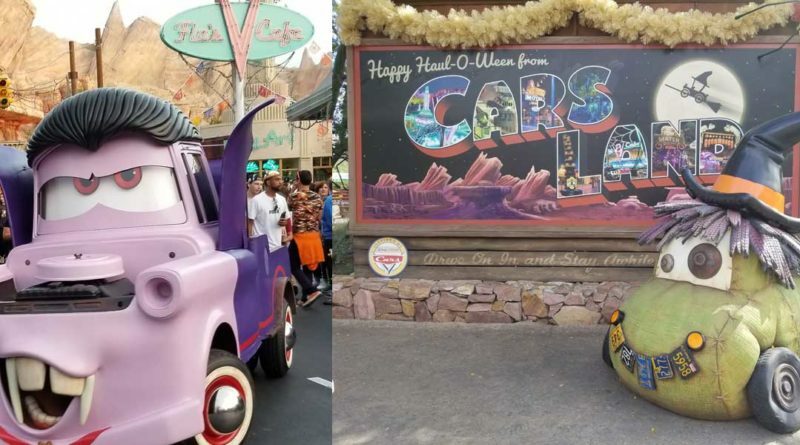 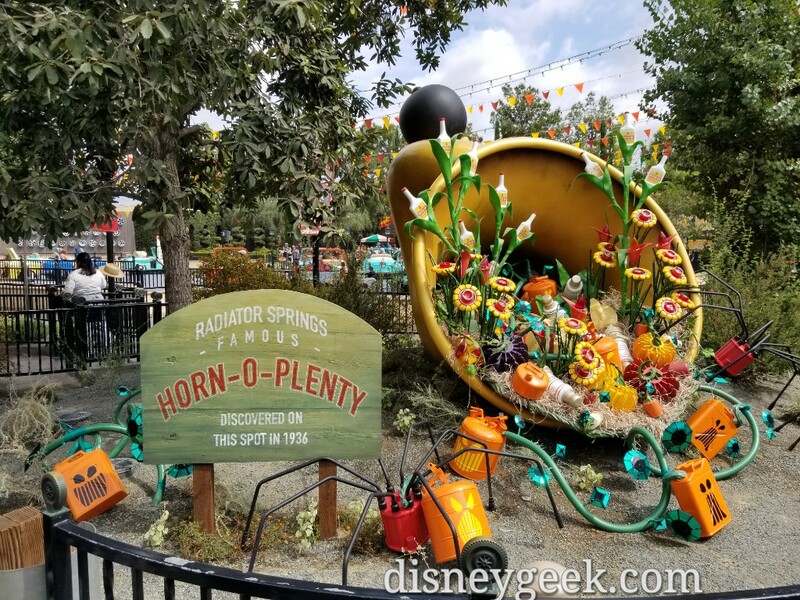 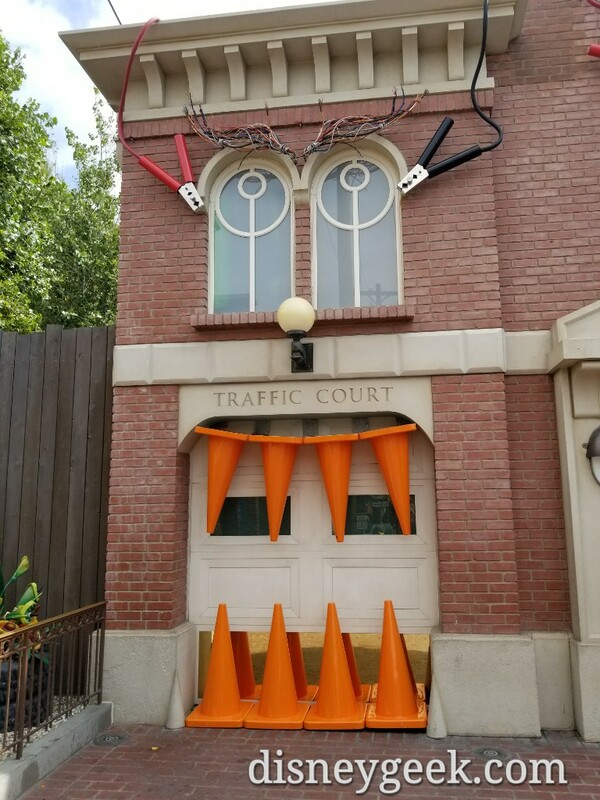 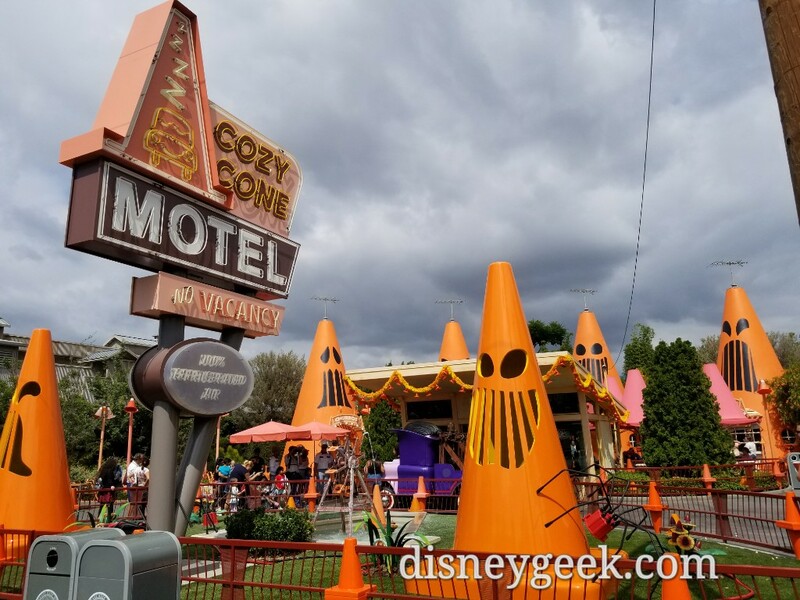 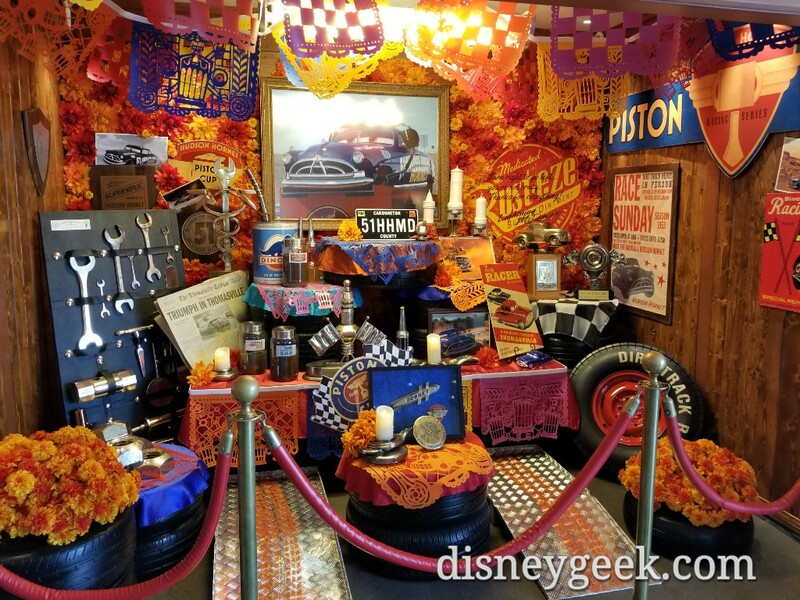 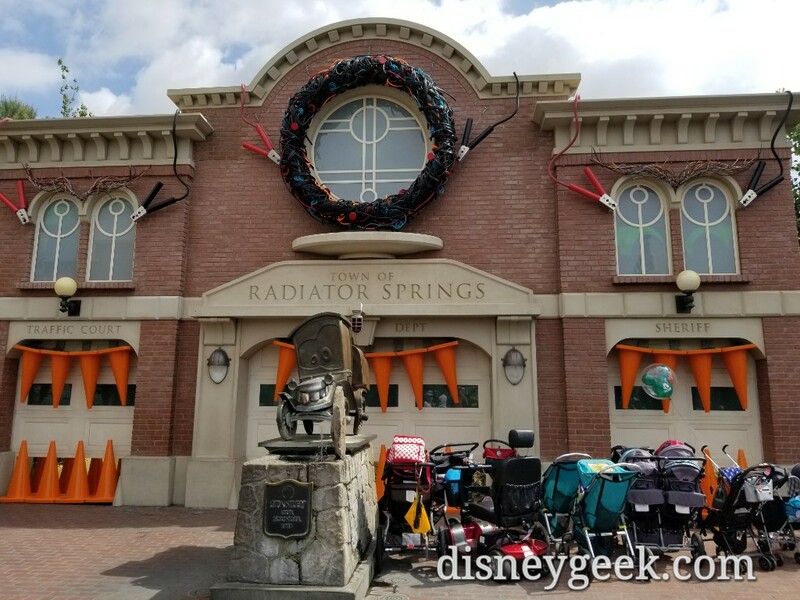 This year the residents of Radiator Springs are celebrating Haul-O-Ween with costumes and decorations. 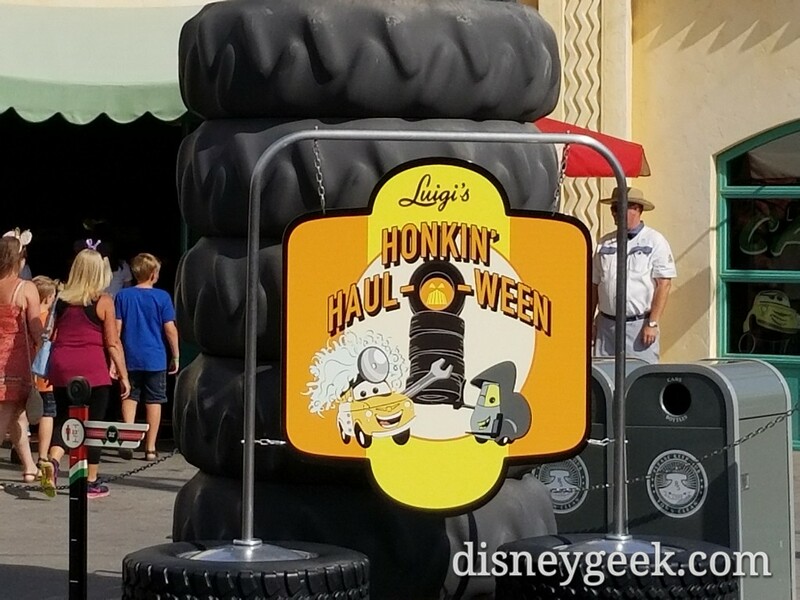 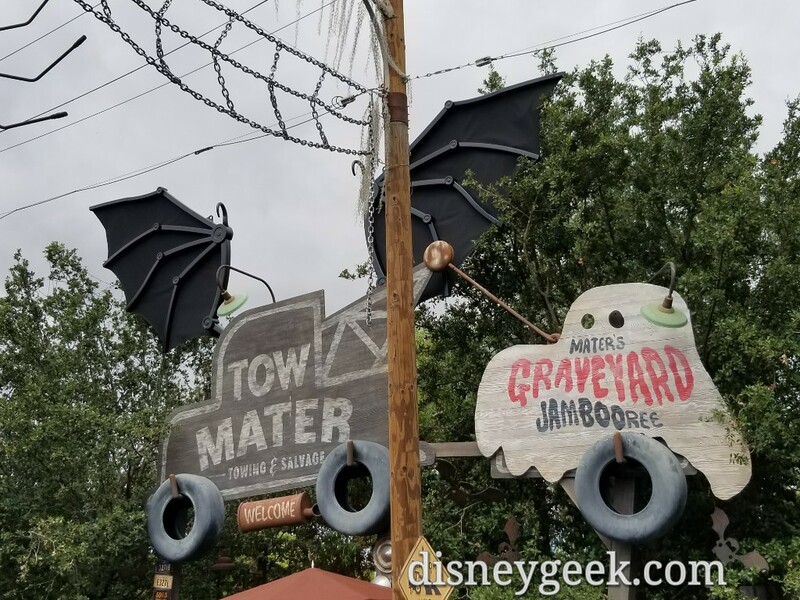 Also Mater’s Junkyard Jamboree becomes Graveyard JamBOOree, and Luigi’s Rollickin’ Roadsters becomes Luigi’s Honkin’ Haul-O-Ween.